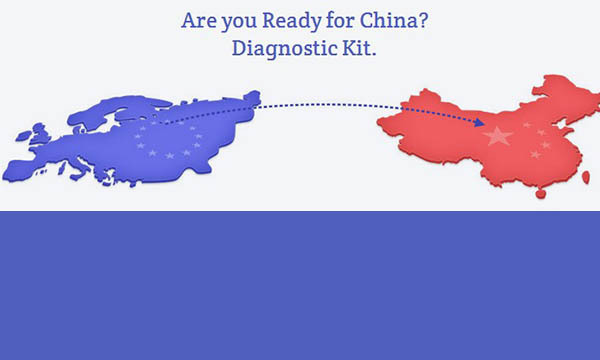 To help European SMEs considering to enter the Chinese market to make an informed decision, the EU SME Centre has published a series of diagnostic business tools entitled “Are you ready for China?”. The set as a whole is designed to work as a step-by-step introduction to the Chinese business environment allowing SMEs to gauge their preparedness in doing business in China. 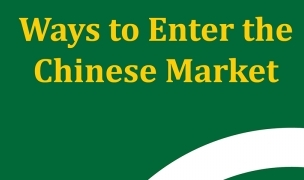 Four reports introducing different aspects of market entry are accompanied by an online quiz tailored to help entrepreneurs check their level of readiness regarding the market and pointing them towards further resources to improve their understanding of less well-known business areas.